Autumn break in North Yorkshire? Autumn in the North York Moors National Park? 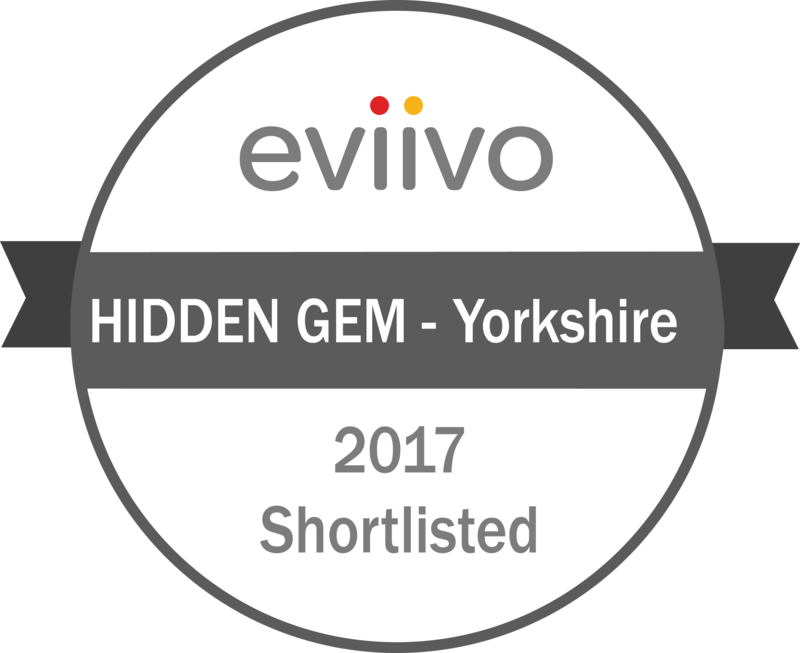 We are delighted to have been shortlisted in The Most Beautifully presented category in this year’s Eviivo Awards. The event will be hosted by @eviivo at @Quaglinos in October. We are delighted that the riders in the 2018 Tour de Yorkshire will be taking on the Cote de Silpho and riding (perhaps a little wobbly legged) straight past us here at Stylish Stays. Stage 3 of Le Tour de Yorkshire Runs from Richmond to Scarborough on Saturday 5 May 2018. Indian Summer in the North York Moors National Park? The picture features our 'hopeful hare'!